Fauna is an expert in industrial sewing and in developing products made of leather, textiles, nylon and composite material. Fauna develops and manufactures products as a subcontractor for a number of well-known companies. 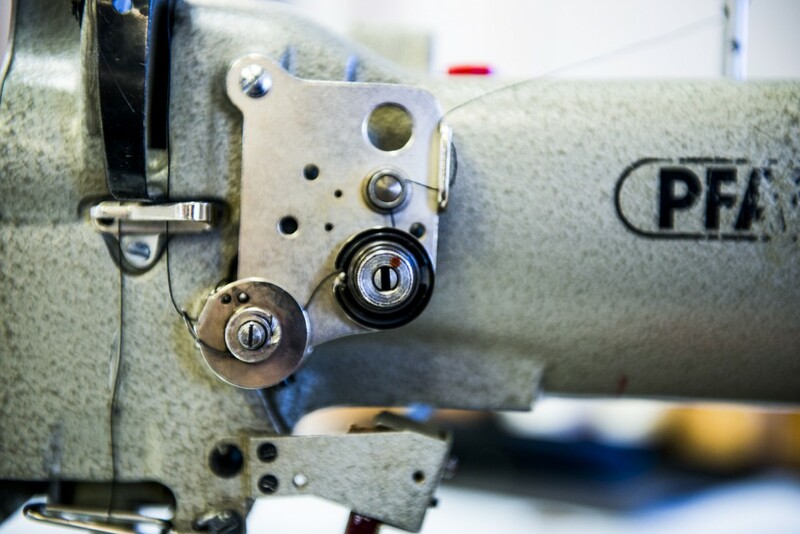 We provide all kinds of subcontractor production in the field of industrial sewing. We produce prototypes and manufacture large and small batches at our factory in Rättvik, Sweden – which keeps the dialogue simple and ensures high-quality performance. The modern tool belt actually originated from Fauna in Rättvik. Today, we manufacture the best carrying system on the market for craftsmen and janitors. 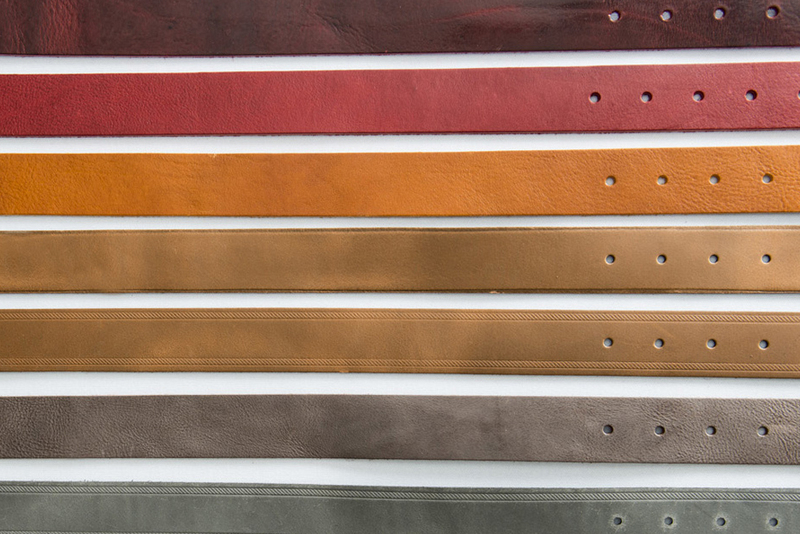 Fauna has extensive experience in manufacturing belts in a variety of materials. Industrial sewing is Fauna’s speciality. 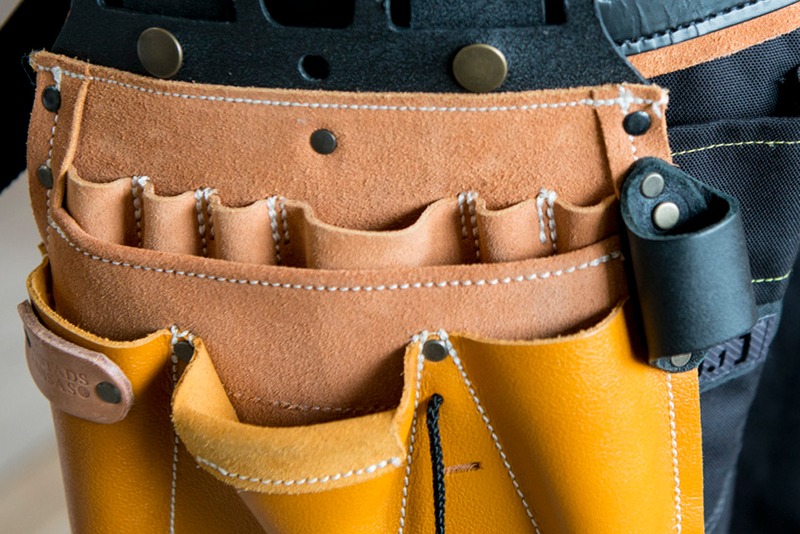 When it comes to putting durable seams in tough material, we’re the best there is.